We provides consultancy for Environmental/ CRZ / Forest clearance etc but the services are not limited to those domains only. We also provide services. A large quantity of industrial and commercial effluents causes pollution in our environment. Our plants handle these effluents in most to make our environment safe and healthy. 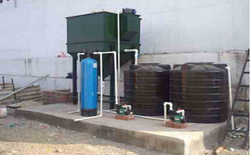 To keep our environment safe, we offer innovative Effluent Treatment Plants to remove the pollution effluents with economical operation and quality discharge to meet the stringent pollution control norms. · Our deals are most fair with no legal complications and at very reasonable prices. · In real estate we offer our services in all types of land i.e. Agricultural, Industrial & residential. · In addition we also provide our consulting in legal complication relating to the properties. · We can also help in getting properties within Maharashtra throughout reliable network. Designing, planning, Procurement, Errection, Commissioning of H. T. & L.T. installation i.e. H. T. Overhead lines, underground cables, substation bays, transformer, substation etc. Load calculation i.e. Total connected load & maximum demand calculation. 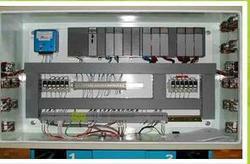 Drawing preparation of the S.L.D., substation, panel, Power layout and D. G. layout. Preparation of specification for all the major equipments this include short calculation, for H.T.switches, D.O.F., cables, breakers, capacity calculations for transformer, voltage drop, calculation for cables etc. 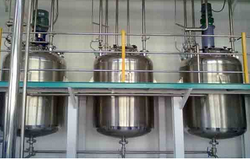 Execution, supervision, installation and commissioning of complete project. Submission of required drawings to electrical inspector & obtaining approval. Liasoning with M.S.E.D.C.L., Electrical Inspector, Local body's, etc.